Cabot has a stain and sealer for every type of wood. 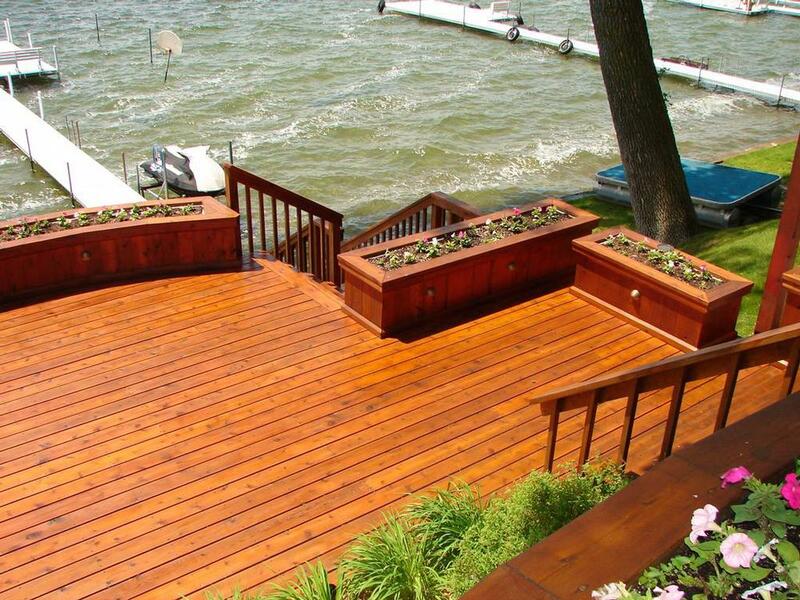 Protect your investment by ensuring the stain and sealer you use is the highest quality and long-lasting. 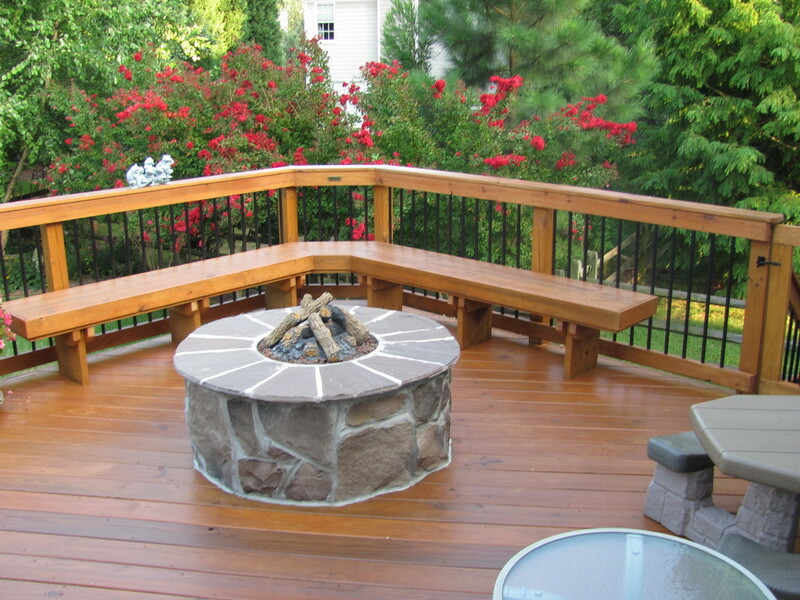 Cabot Stains increase wood’s durability and resistance to the seasons year round. 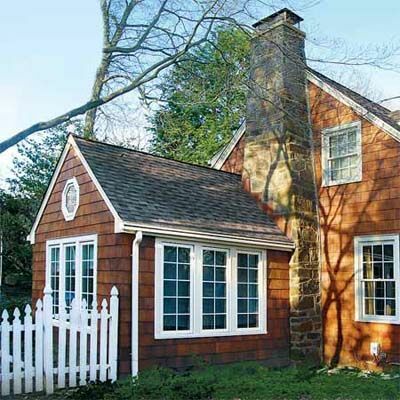 Discover why Cabot has been the trusted name in wood care and maintenance for over 130 years. Cabot Woodcare & Stains - Cabot. That's Pro. 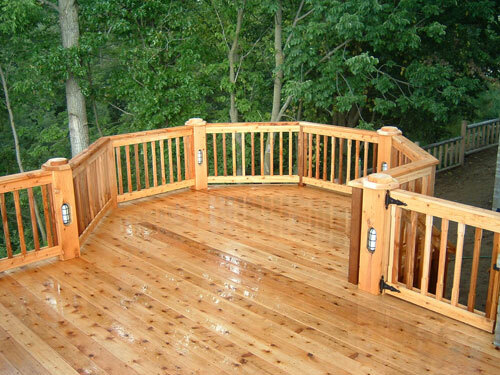 Cabot Woodcare Products offer a stain and sealer for every type of wood. Protect your investment by ensuring the stain and sealer you use are the highest quality and long-lasting. 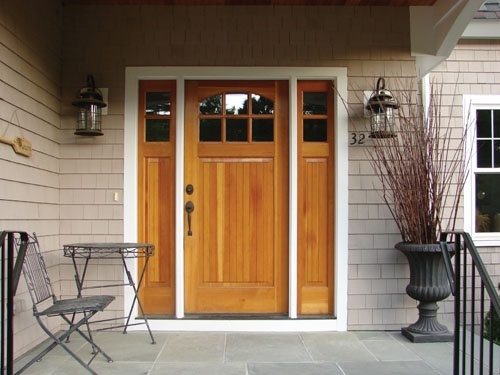 Cabot products increase wood’s durability and resistance to the seasons year round. 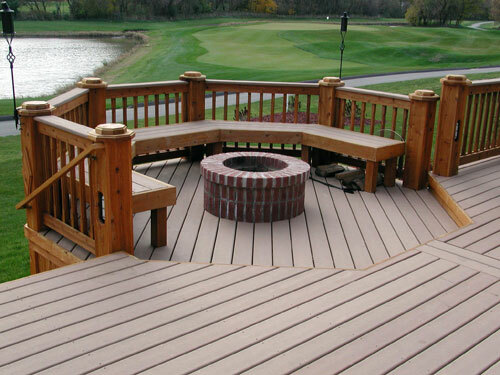 Cabot Woodcare Products have a finish for every type of wood you want to use. 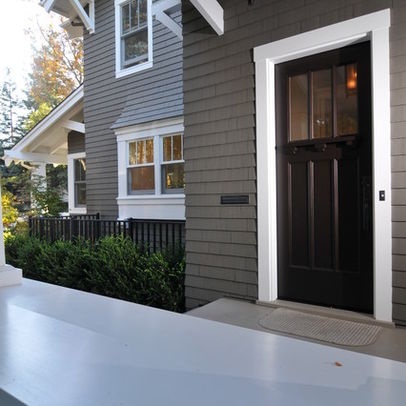 Premier Paints also offers a complete line of Cabot wood preparation products to assure beautiful, long-lasting results for every outdoor project. Years of exceptional performance have made Cabot's distinctive label the benchmark for exceptional quality wood care. That's why Cabot is consistently rated #1 in product tests, year after year. Discover why Cabot has been the trusted name in wood care and maintenance for over 130 years. Cabot. That’s Pro. 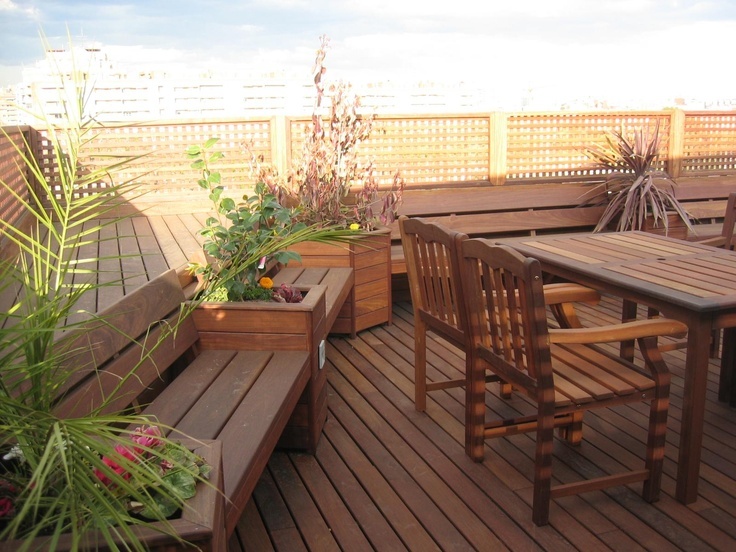 Watch useful tips and tricks about how to stain your deck from the Cabot site.